Ian McGuffin and Cassandra Kaczor at WMUK. 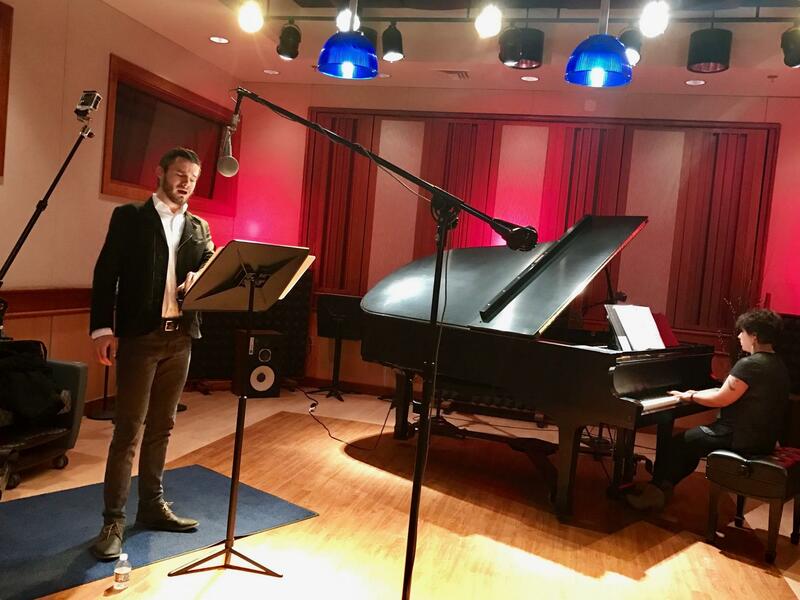 On Wednesday, composer/pianist Cassandra Kaczor and baritone Ian McGuffin, both graduate students at Roosevelt University in Chicago, will premiere a new, eight-movement work based on the writing of Will Brooks, a musician, writer, and voice for the LGBT community. In an interview and performance at WMUK, Kaczor and McGuffin talked about writing the work and previewed three selections. Music and conversation from composer Cassandra Kaczor, baritone Ian McGuffin, and Kalamazoo College instructor Adam Schumaker on the Dried Tobacco Project. Adam Schumaker, who joined the interview, is the Kalamazoo College faculty member who organized the premiere. It will be held Wednesday, January 11 at 7:30 pm in the Arcus Center For Social Justice at Kalamazoo College. The concert is free, and a free workshop is also available at 5 pm. Further details are available on the Dried Tobacco Project facebook page. For a composer of music, the chance to hear a concert of one's works played by professional musicians in front of an audience is a gratifying, and often rare, opportunity. 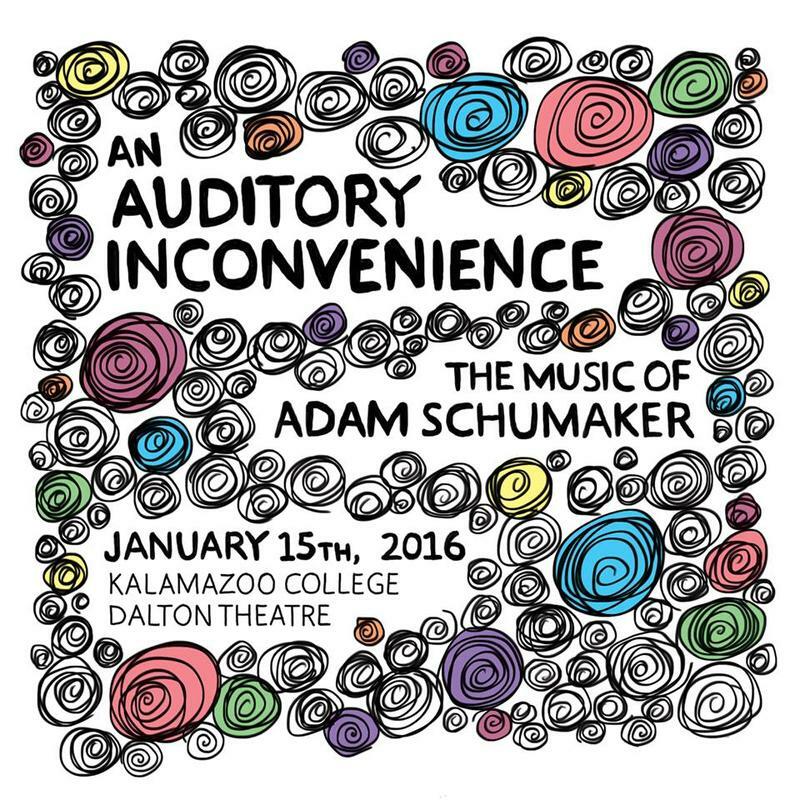 Kalamazoo composer Adam Schumaker's music will receive this treatment in a concert called An Auditory Inconvenience: The Music of Adam Schumaker. The composer, along with pianist/composer Cassandra Kaczor, visited WMUK to preview the concert by performing some highlights and discussing the music.